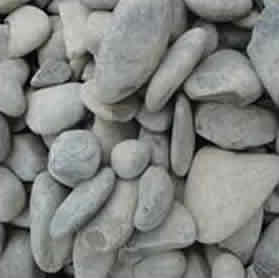 Urban Paving supply Canterbury’s favourite range of grey round stones and chips in a range of sizes. 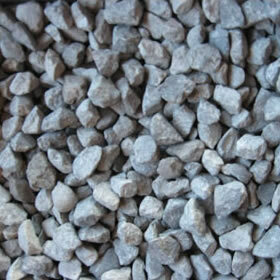 We also stock pea gravel and the construction aggregates for preparing the base of your paving or landscaping project. 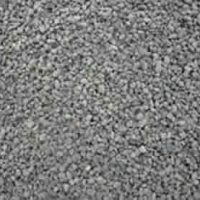 A 0- to 5-mm aggregate with silts and small chip up to 5 mm. 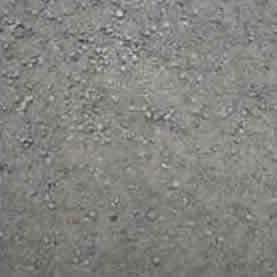 It is used for bony spots on bases and under pavers. 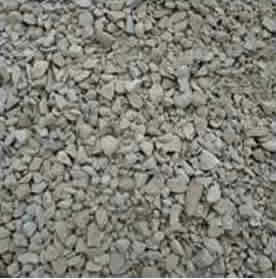 An aggregate mixture of washed sands and stones up to 13 mm. 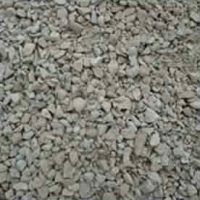 Used for concrete work. 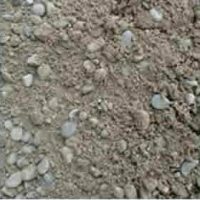 Use 1.5 bags cement per scoop for lower strength (e.g. 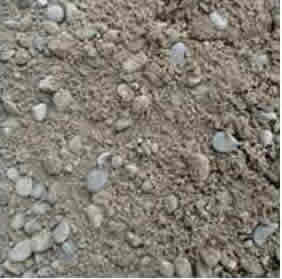 pathways) and 2 bags cement per scoop for higher strength (e.g. driveways). (Please note that reinforcing mesh is required in some situations). 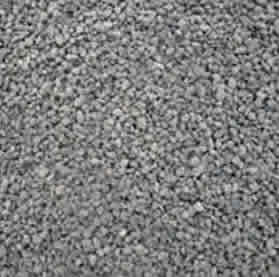 A crushed aggregate used as a base for driveway, path and paving preparation. 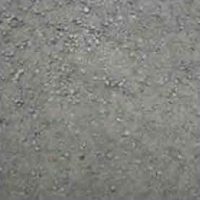 It is recommend to have 100 mm depth and this product requires compacting. Available in two sizes, 10 mm and 13 mm. 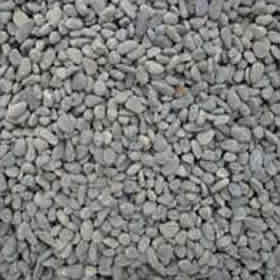 Used for pathways (10 mm) and driveways (13 mm). Small (6 mm) pea gravel rounds are good around pipes, fill or landscaping. We have 5 sizes of grey river stones available as detailed above. 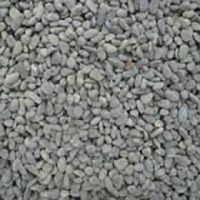 Depending on their size they can be used for fill under concrete and backfill etc., but are all popular for landscaping.